We advise you do a bit of research to put yourself in the best possible chance of progressing with Swift. 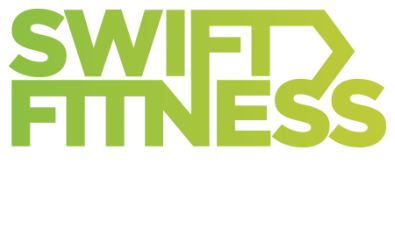 Check out the 'Swift Trailer' & 'What to Expect' videos so you have a better idea of what we do. You can then plan your 5-10 workout to match our style. Better still, try a few sessions in between now and when we meet. You will get to see first hand how we do things, so you can be better prepared. We run a 30 day trial, (similar to netflix) which you can sign up on and then cancel before the first payment is due.